VAT in UAE is admittedly new to everyone regardless if it has been around for a few months already. 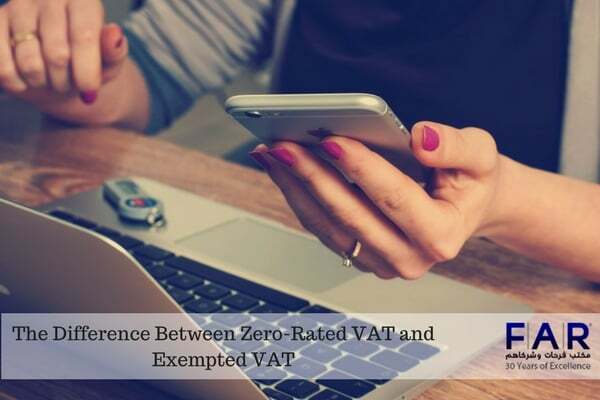 Residents and business people alike still find dealing with VAT as not entirely extreme, but it is a pebble in a shoe. For a number of people, however, they find it not just pebble but a rock to carry. 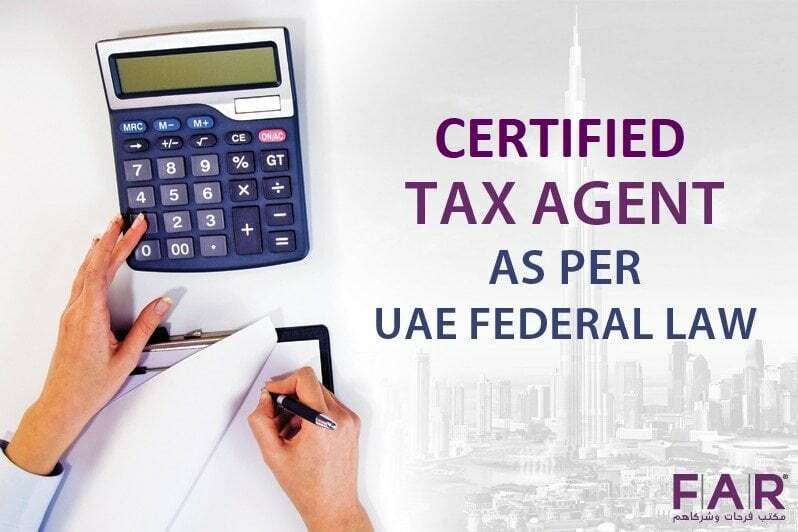 The idea about certified tax agent UAE has been introduced to the business industry before the tax system was implemented. The Federal Tax Authority (FTA) already felt the possible problems and issues that might arise and might be big concerns for business people that is why the information about tax agents was laid down by them. There are a now a number of approved tax agents in the country, which means they have met the high standards of the government for one to become a tax agent. With the help of tax agents, it is believed that the implementation of the tax system in the country will be done with ease. Tax agents are not simply approved easily in the UAE. There are a number of extensive requirements that should be met by individuals if they want to be tax agents. Certifications like Bachelor’s or Master’s degree in tax, accounting, or law should be from an accredited educational institution. The tax system is a new concept for almost everyone in the UAE, and so, it is not easy for business people to handle it on their own as they have been used to being in a tax-free land. Looking for help in taking care of your duties and responsibilities as a taxable entity is important. This will ensure that you will not pay any fines or be penalized for a small mistake that you might do in the future. Having an expert on your side is imperative in this era that not everyone is familiar with. The FTA knows the struggles that business people might face because of the new system; therefore, the idea of tax agents was born that will greatly help them in the process of handling the tax system. Tax agents are authorized individuals who can help you with a lot of tax-related things. They are allowed to represent you in front of the FTA whenever you have any concerns about VAT or Excise tax. They can directly speak with the FTA with regard your tax-related issues that you are facing. They can assist you with the VAT return filing and ensure that you are doing it right. Also, whenever you are in a position of not knowing if VAT should be applied, a tax agent can be just a call away to explain to you your situation and let you know of other things you should be aware of about the VAT Law. Tax agents are knowledgeable people who can make things easier for you in dealing with tax. They can assist you and represent you on your behalf. With their help, you will find that handling tax is easier, and there is ease in doing so. Farahat & Co. is a regulated Tax Agent in UAE with more than 30 years of experience in the business industry. We have handled a lot of situations and provided the best solutions to ensure that businesses will continually operate in the best possible way. Our service is nothing but at its best quality as we believe that our clients’ happiness is one of the most important things. The tax era is a difficult one but it will be easier to weather if you have an expert on your side. You can contact us today and book a consultation with us for you to understand more about what we can help you with. Previous Post Why Deregister or Amend a Tax Group in UAE? Next Post What are some good services that provide payroll outsourcing in an efficient way?